As part of the Question of Stox night to raise money for MacMillan Cancer support and Laurel House Cancer Care Unit, Ryan Wright has offered up a night in his spare Saloon Stock Car. 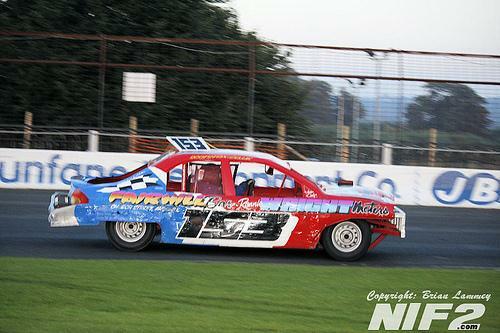 Auction Two: A drive in Ryan Wright's spare Saloon Stock Car (Sierra, not the Mondeo photo'd). 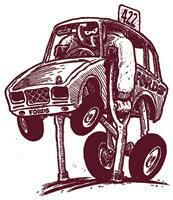 We will supply everything - car, fuel, transport, licence, safety equipment etc - all you have to do is arrive and drive. So for all the would be racers out there here's your chance!!! With thanks to RWG Motorsport and Ballymena Raceway. The auction will run on here and be finalised at the quiz night next Friday. Highest bidder wins.